Somato Respiratory Integration, (SRI), as taught in the SRI Workbook, and demonstrated in these videos appears to consistently reverse the process of defense physiology, spinal distortions, and disconnection that hinders the expression of life. 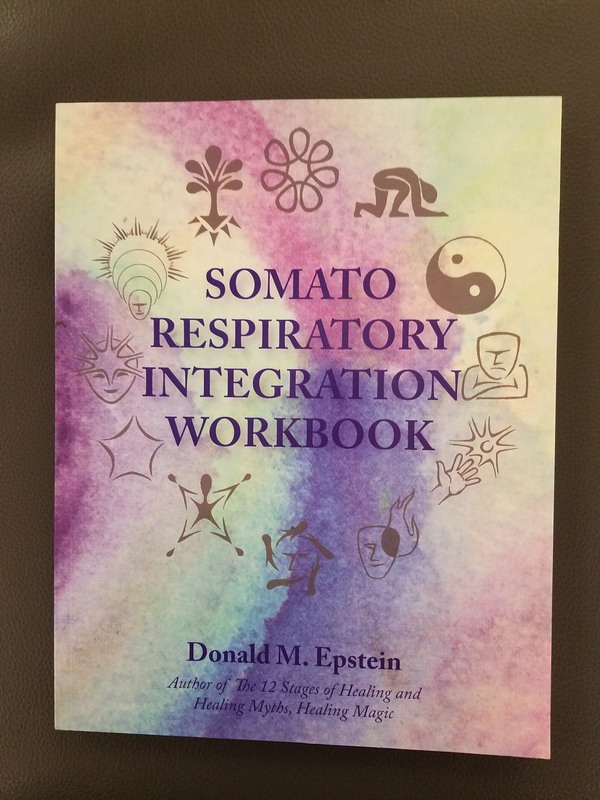 Somato Respiratory Integration – SRI – as Dr. Steve Gardner will be happy to help you grasp, allows you to explore the healing and personal development benefits of Network Care, at your own pace, outside of the Network Care office. Perhaps the next best thing to having an NSA chiropractor adjust your spine – neck, back, and hips – at home. It involves a relaxed, focused touch for guiding specific movements, synchronized with the rhythms of respiration. There are 12 movement rhythms, from the subtle and calming to the very dynamic and energizing. The same, underlying principles guiding NSA chiropractic are used in SRI. Like learning to ride a bike, the skills you acquire through this simple practice will last throughout your life. With just a little practice, even just a few seconds here and there on a regular basis, this skill continues to become more effective while under NSA care at Easy Spine. Pain, stress, and trauma can cause us to disconnect from parts of our body, creating the environment for suffering, sickness, and disease. Often times it is said we use our bodies to “somatize” hurtful experiences, creating spasm, organic dysfunction, or other dis-ease as a way to wall off further discomfort. Dr. Epstein discovered 12 basic healing rhythms, or stages, consistent with each individual’s path to healing, after observing thousands of people at public seminars he began teaching while attending to a busy, private practice as a chiropractor in Brooklyn. With Network Care, each stage of healing can come to pass with increasing ease. Without Network Care, any of the twelve stages are still possible, just not so likely to happen in today’s modern world. All stages may occur during its own distinct “rite of passage”- possibly accompanied by a more chaotic time or event in one’s life – to reunite with aspects of ourselves that have been traumatized, forgotten, abused, shamed, or unforgiven. Each stage, as described in the 12 Stages of Healing book, also has a characteristic pattern of breath, movement, and touch, that can help us to reconnect with the natural, internal rhythms of our body, and experience a greater sense of joy and well-being. SRI is often used at Easy Spine during the adjustment session, guided by the NSA chiropractor, to further promote the evolution of spine and nervous system strategies at home. SRI exercises can also be used at home between NSA chiropractic adjustment sessions to relieve acute stress and pain, and as part of one’s regular wellness routine, as thousands of people around the world have discovered. For more in depth guidelines for using at home, see our SRI-in-Action page.